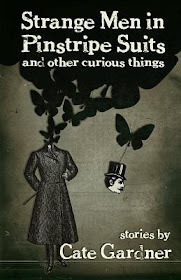 First off, look at my slightly updated cover and its blurb by Simon Bestwick. Not that I'm showing off or anything. You can read an interview with Simon at the Ginger Nuts website. Now onto the almost as important bit... The competition. Or rather two competitions. One for those who bought Nowhere Hall and one for those who didn't (because I don't like to leave anyone out). ...all will be signed by the respective authors. 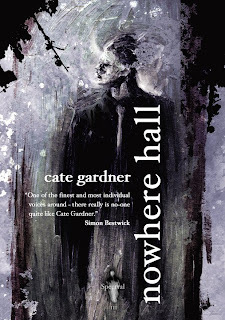 And for those who missed out on a copy of Nowhere Hall because they sold so darn fast (what happened? ), I am running a competition that is open to all. 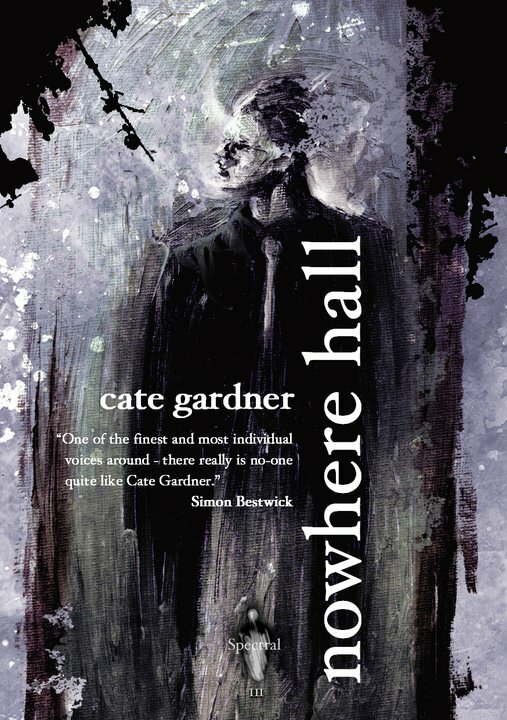 As you may or may not know, Nowhere Hall is a limited edition of 100 and each copy will be signed and numbered. I'll be giving away number one with a special inscription by me but no doodles. I can't doodle. So how do you enter? Send an email to catephoenix(at)gmail(dot)com saying if you are entering Competion One, Competition Two, or both and you're entered. Closing date is midnight July 14th and prizes will be despatched at time of publication. I adore the idea. New fan. 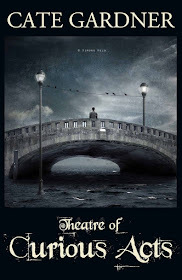 Read Trench Foot yesterday - amazing. You'll regret it if I end up scrawling silliness all over your copy, Mike. Ooh, you are good to us, Cate. Just read the inteview on Ginger Nuts. Horror as the literature of unease. Excellent. Indeed. And hopefully Simon's book will be a huge success. It's about time. Some people would disagree, Katey ;) About the partying that is. Sounds good - I literally started reading 'Strange Men...' about two hours ago, and it's impressed me a hell of a lot so far.